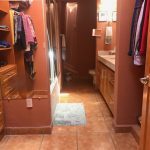 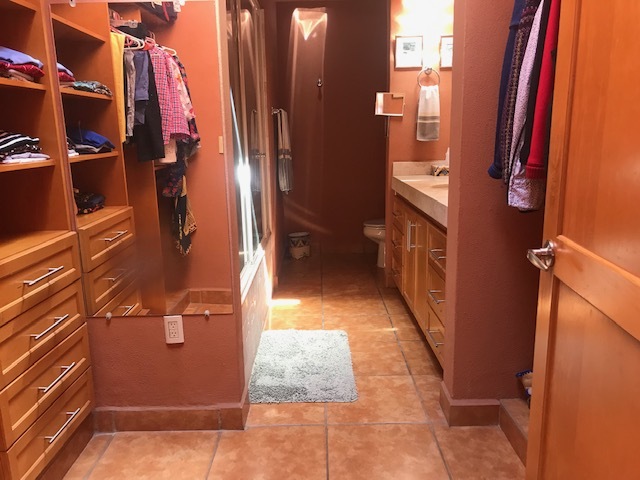 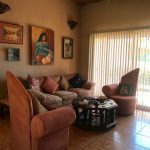 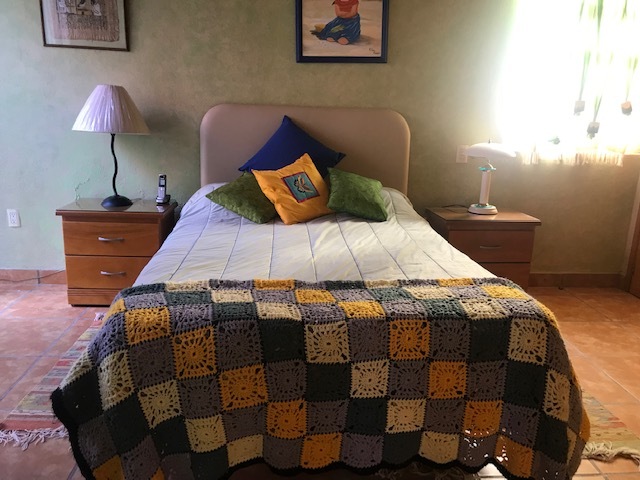 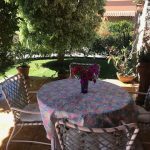 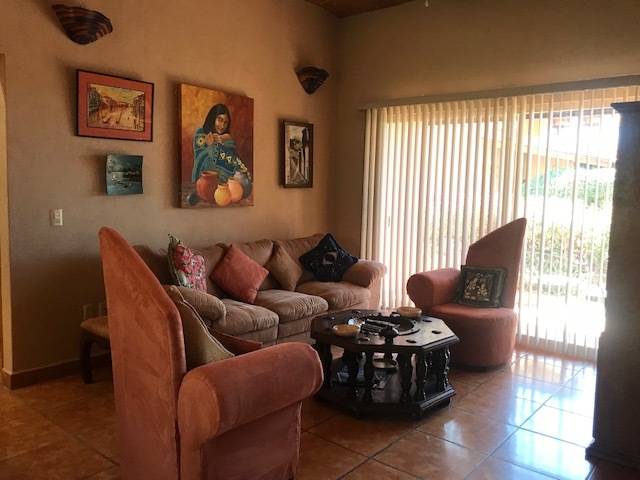 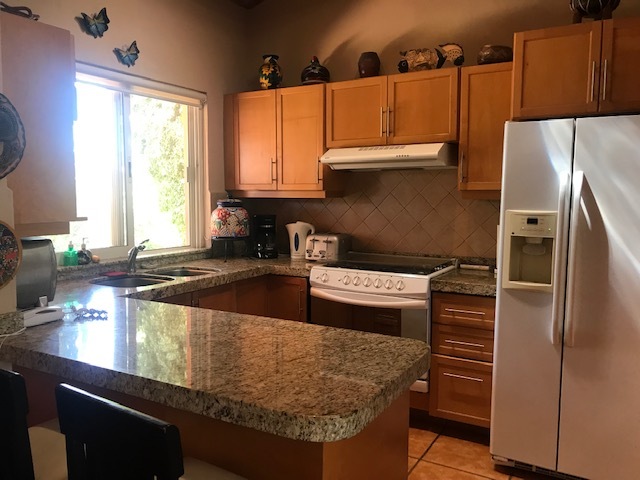 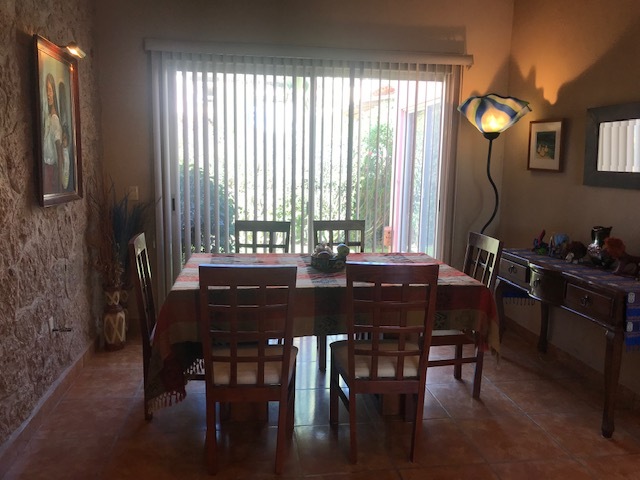 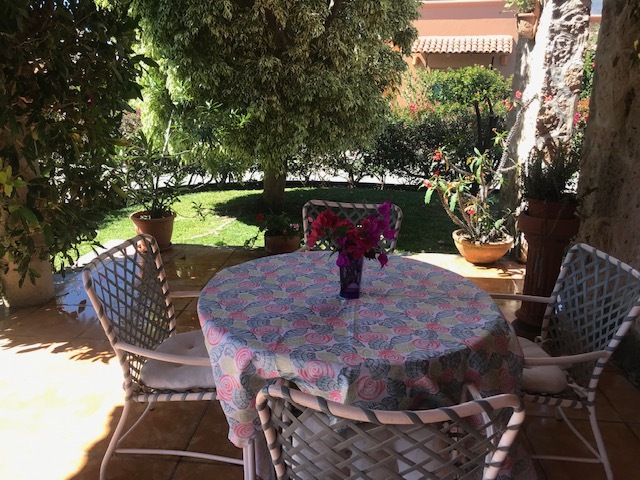 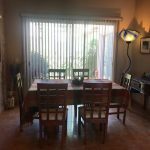 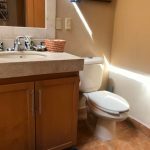 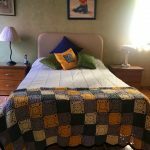 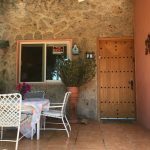 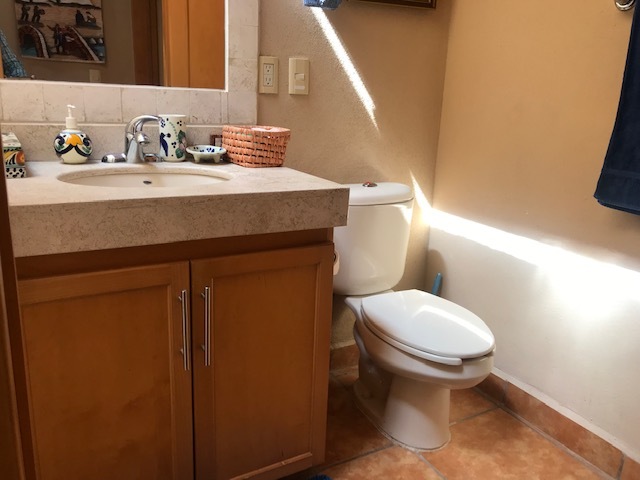 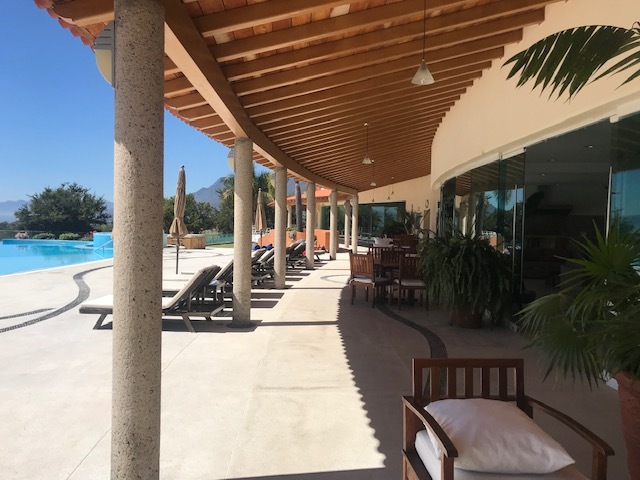 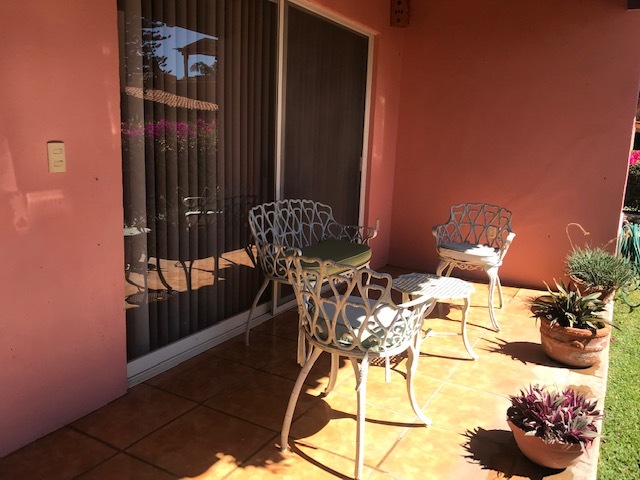 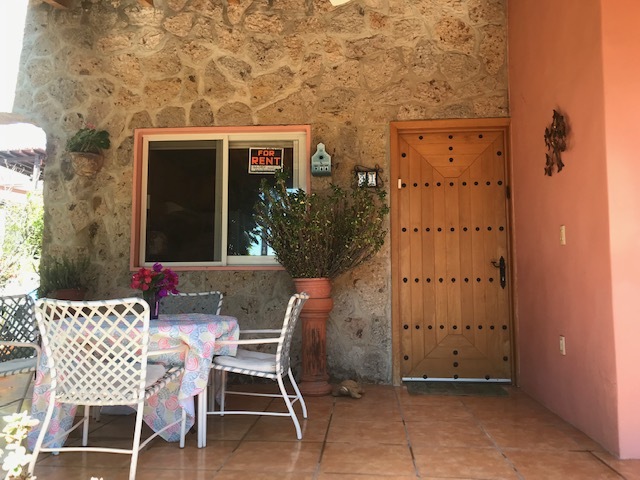 CASA STEINMAN (El Dorado) Summer Rental, Available April 1st-2019 to November 30th-2019. 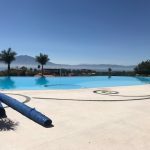 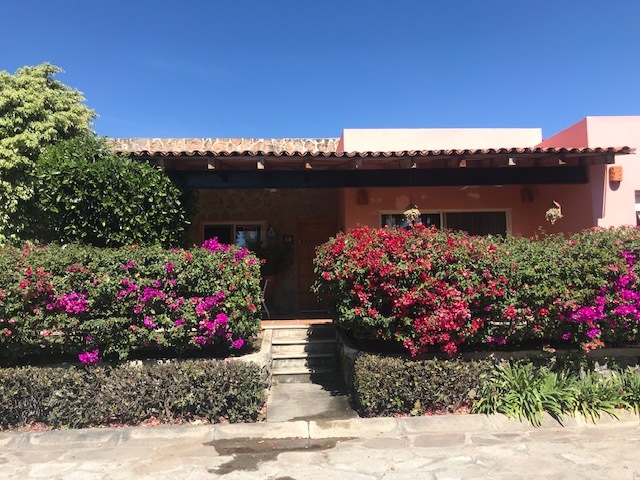 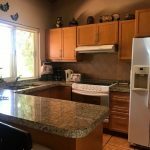 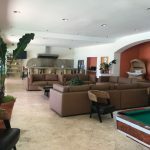 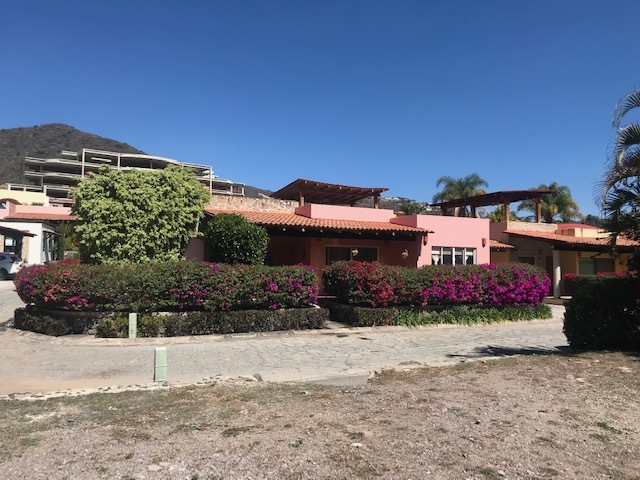 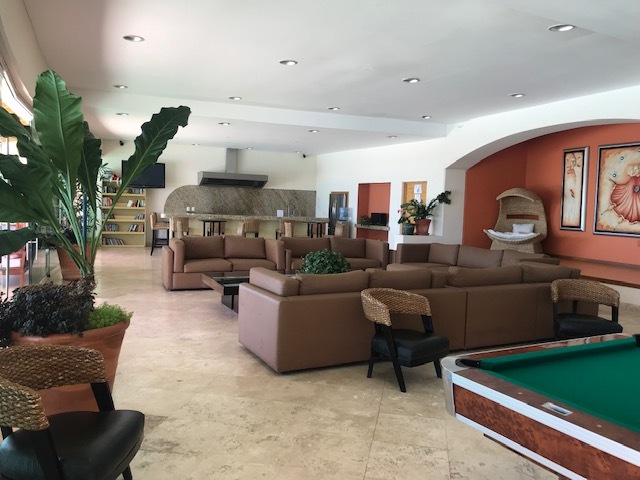 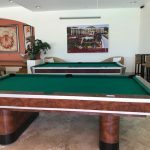 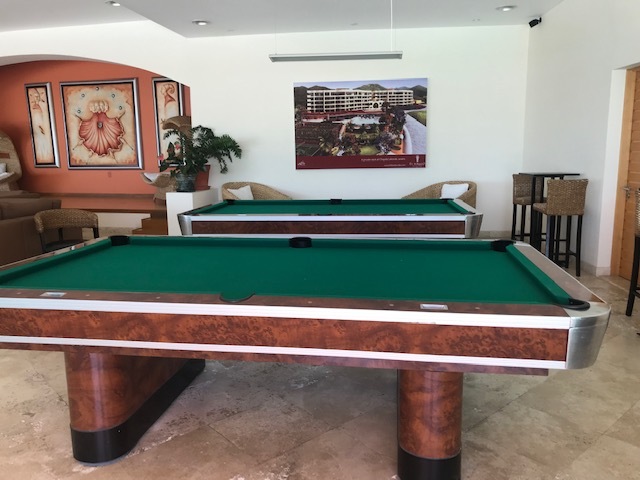 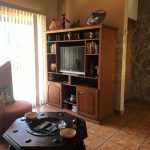 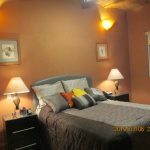 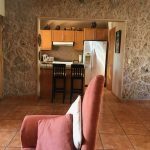 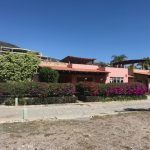 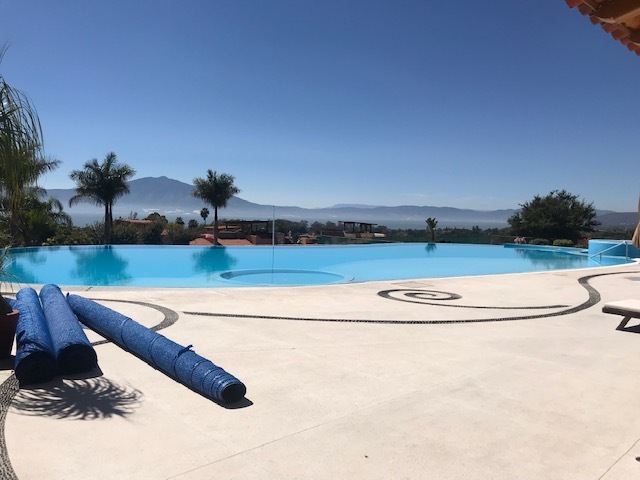 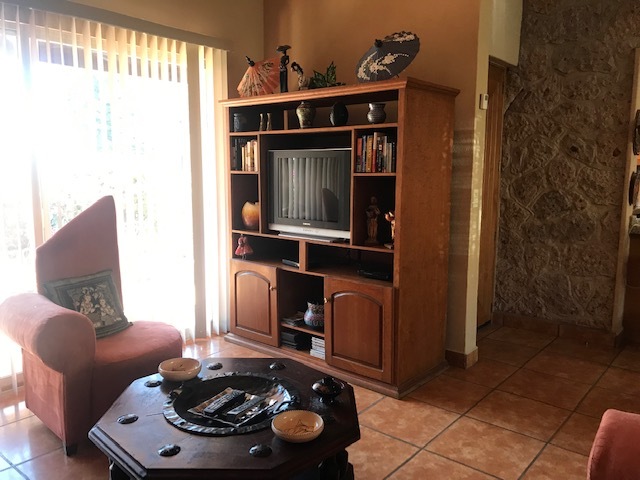 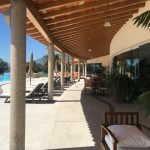 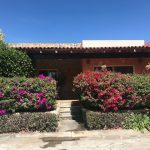 $1,000.00 USD per month Includes gardener, Shaw Satellite TV, association fee, access to common areas with pool, tennis courts, hot tubs, equipped gym, clubhouse with pool table, ping pong table. 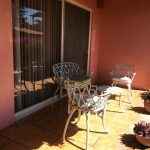 Great Home for your summer vacations, Best Gated Comm, 24 hours security, Club House, Tenis Court, Gym, Jacuzzi, Pool. 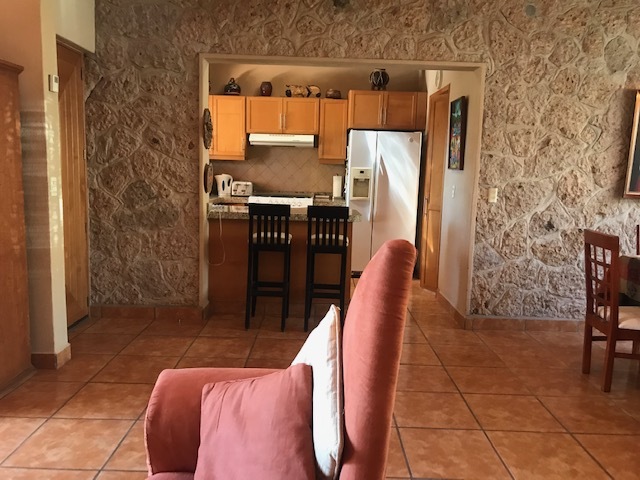 AVAILABLE APRIL 1ST-2019 TO NOVEMBER 30TH-2019.